The national carrier is Czech Airlines (www.csa.cz). Airlines operating direct flights from the UK include British Airways (www.ba.com), easyJet (www.easyjet.com), Ryanair (www.ryanair.com) and Wizz (www.wizzair.com). The major airport is: Prague Airport. From London - 1 hour 50 minutes; New York - 8 hours 40 minutes. The Star Alliance Europe Airpass (www.staralliance.com) offers access to more than 40 countries on a single ticket. Participating airlines include Lufthansa, SWISS and Turkish Airlines. Included in all flight tickets. The Czech Republic forms part of the European InterCity network, so it's easy to travel into the country by train. 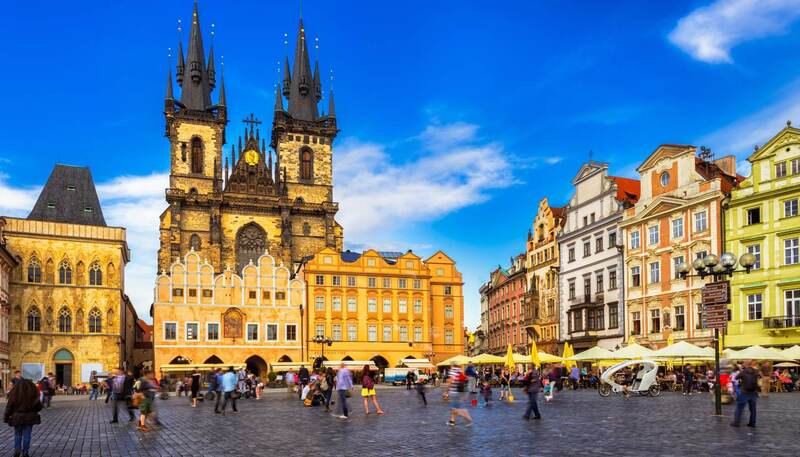 The most convenient routes to the Czech Republic from Western Europe are via Berlin, Cologne, Frankfurt, Nuremburg, Munich, Vienna, Würzburg, or Zurich. A daily overnight service travels from Vienna to Brno and Prague and on to Berlin. Rail travel information is available from Czech Railways (tel: +420 840 112 113; www.cd.cz). Train timetable information is available online at http://jizdnirady.idnes.cz. InterRail:offers unlimited first- or second-class travel in up to 30 European countries for European residents of over six months with two pass options. The Global Pass allows travel for 15 days, 22 days, one month, five days in 10 days, 7 days in a month, 10 days in a month or 15 days in a month across all countries. The One-Country Pass offers travel for three, four, six or eight days in one month in any of the countries except Bosnia & Herzegovina and Montenegro. Travel is not allowed in the passenger's country of residence. Reductions are available for travellers under 26. Children are free when travelling with an adult using an Adult Pass, however the age depends on what country you are traveling. Supplements are required for some high-speed services, seat reservations and couchettes. Discounts are offered on Eurostar and some ferry routes. Available from Voyages-sncf.com (tel: +44 844 848 5848, in the UK;www.voyages-sncf.com). Eurailpass: offers unlimited train travel in up to 28 European countries. Tickets are valid for 15 days, 22 days, one month, two months, three months, five days in 1 month, 7 days in one month, 10 days in two months or 15 days in two months. The Global Pass allows travel across all participating countries. 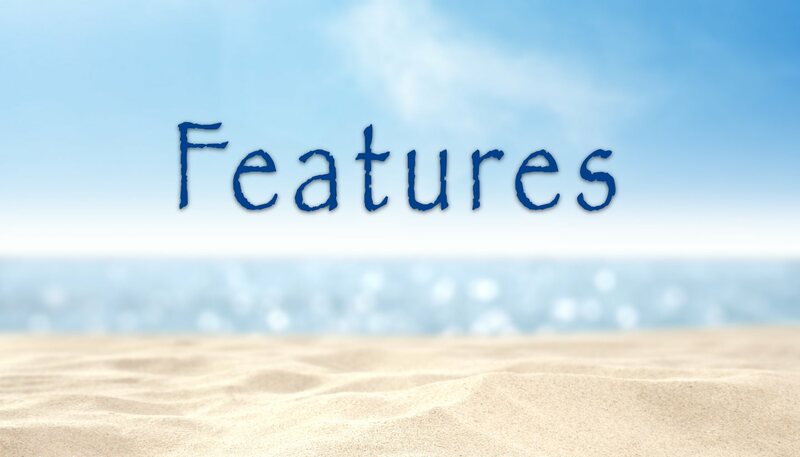 The Select Pass is valid in four bordering countries. The Regional Pass lets you travel in two bordering countries. The One Country Pass offers travel in one of 27 countries. 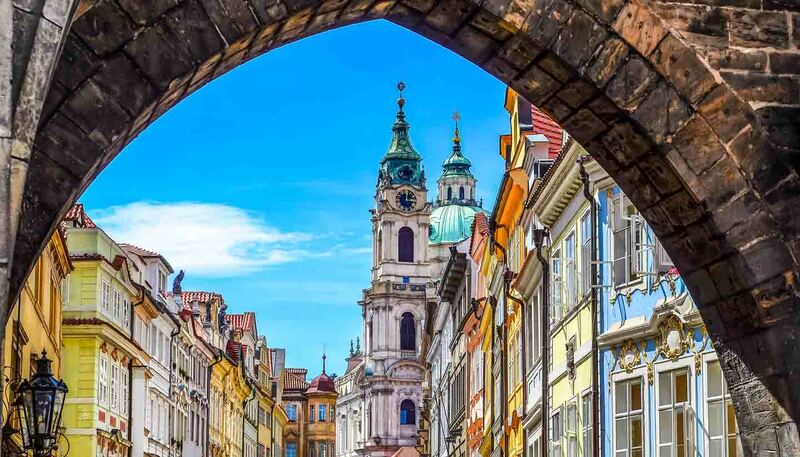 You can enter the Czech Republic overland from Germany to the north and west, Austria from the south, Slovakia from the south east and Poland from the north east. Every entry point has a major, reasonable-quality highway leading directly to either Prague in the west or Brno in the east. To use the highways within the Czech Republic you need to purchase a sticker to place on your windscreen. There are three stickers available, valid for ten days, one month and one year. You can buy them at post offices or petrol stations. The Czech Republic is landlocked, so there are no sea or river routes into the country.